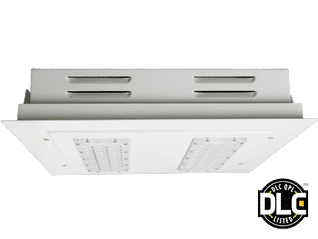 The EverLast LED Surface Mount Canopy light provides both an energy-efficient and powerful method to light outdoor canopies and parking structures. 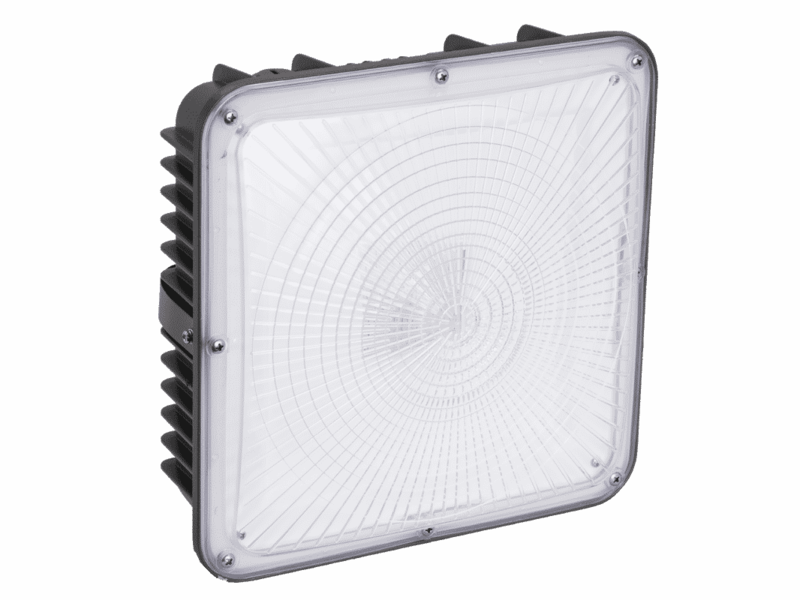 The uniform light distribution is perfect for enhancing your location’s appearance and safety. 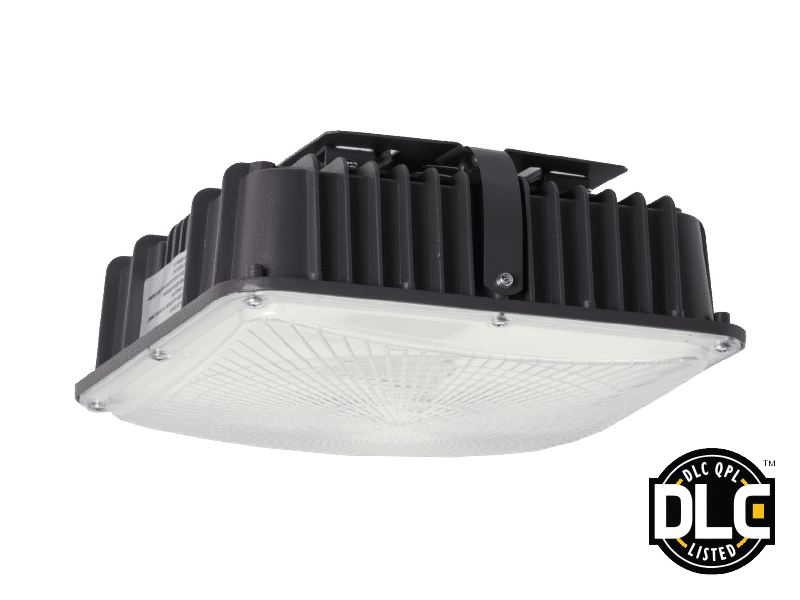 Providing easy installation into new or existing applications, plus a similar design for all wattage options, this LED canopy fixture offers a brilliant, consistent lighting solution for your outdoor canopy space. 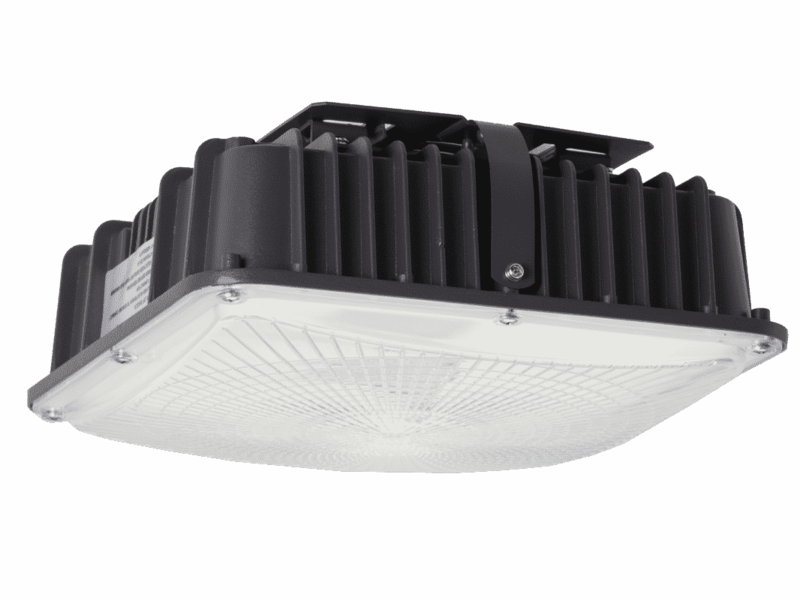 The EverLast LED Recessed Canopy light provides both an energy-efficient and powerful method to light outdoor canopies and porticos. 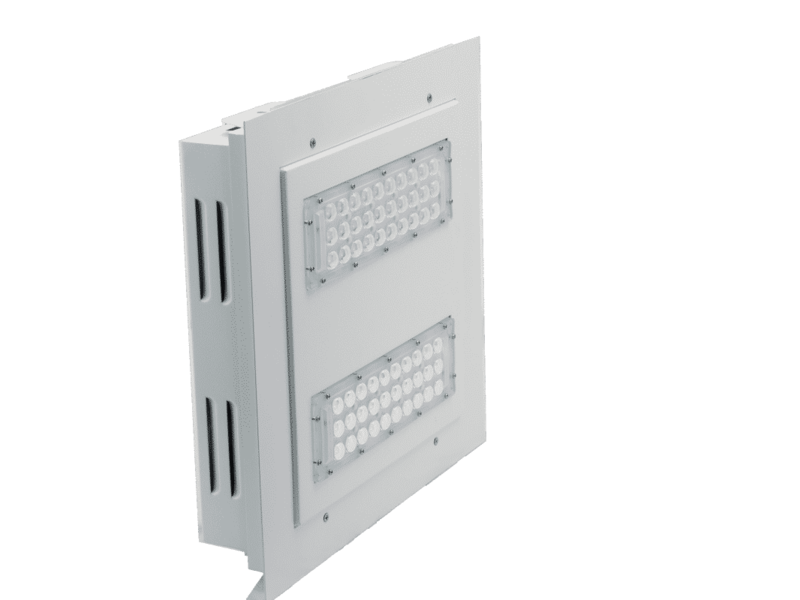 It’s even light distribution is designed to complement your facility’s appearance while increasing safety. 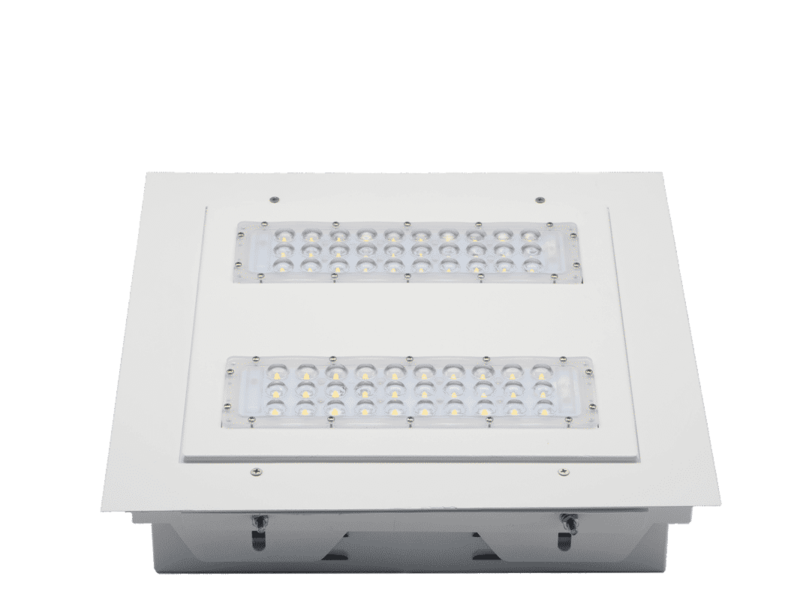 Providing easy installation into new or existing locations, with a similar design for all wattage options, this LED canopy fixture offers a brilliant, consistent lighting solution for your canopy spaces.